Thanks for getting our finance done smoothly and fast. I appreciate the time you’ve put in to get me and my family in this beaut new camper trailer. 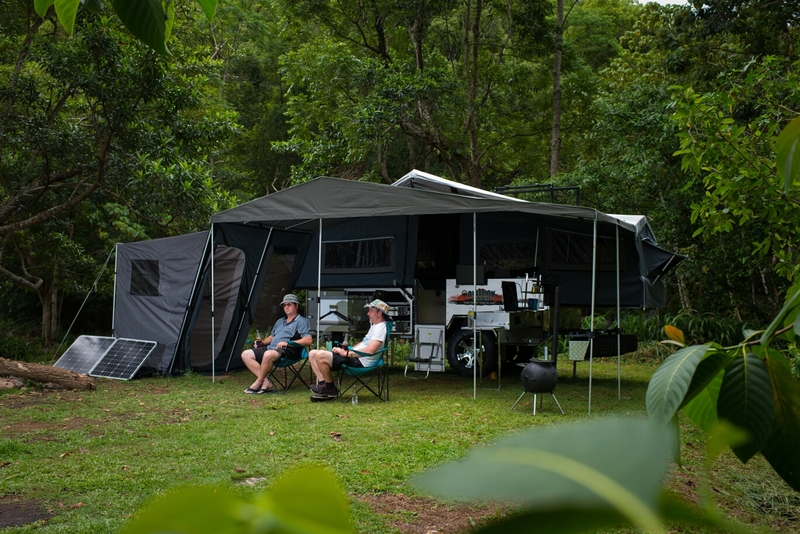 Do you want hassle free camper trailer finance in Brisbane just like Adam? Call AAA Finance and Insurance on 07 5493 1222 to experience the AAA difference – great customer service with quick and easy finance solutions at great rates. Save money and talk to one of our friendly finance experts today.